However, to get ahead and improve your chances of getting that recognition and hopefully, a promotion, too, you need to have more than just passion. 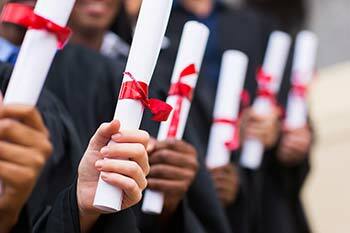 You need to further your studies and enroll in a graduate program to get a Masters Degree in Education. It allows you to have a specialty in the education field. Furthering your education by getting a masters degree in education in a good university, like Rutgers University, will help you have a specialty in the field of education. You can choose this specialty based on what your passion is or what you liked most about your job in the education field. 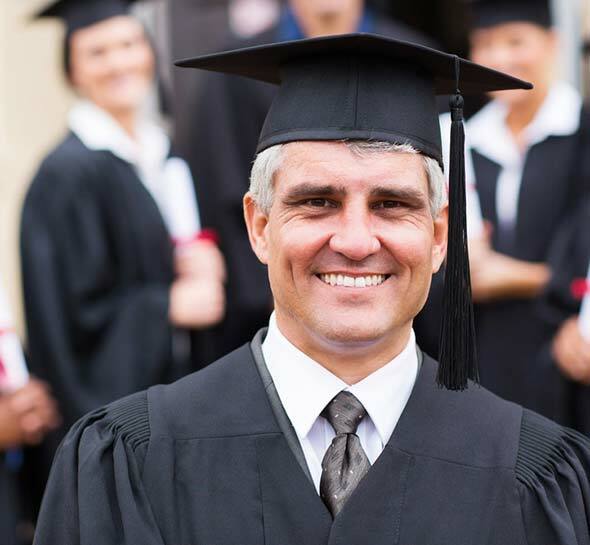 Once you have a specialty, you will gain more knowledge on this specific field and apply the things you have learned in the program you have enrolled in your master’s degree and pair it https://online.rutgers.edu/blog/rutgers-online-master-education-look-two-specialties/with your experiences as an educator to get better results in your work. Your specialty will be your focus in your work, and once you have this focus, your path will become more evident. Your superiors will also be able to take more notice of your work once you produce a more specific approach or insight into teaching. It allows room for intellectual growth. Enrolling in a masters degree means that you are furthering your studies and choosing to study a more specific field in an otherwise general area of study. If you love your job as an educator, then finding out more knowledge and learning more to enhance your skills and ability to do your job can provide immeasurable satisfaction. Intellectual growth in itself is already has a lot of benefits. It allows you to improve as an individual and improve as an educator as well. The new knowledge you have learned in your master’s program will allow you to level up your skills. You can also learn new and improved techniques in teaching that will help you become a better educator. It allows you to have more job prospects. Although most people decide to get a master’s degree to further their current position in their chosen career, many people have ended up going to a different and more lucrative career path after finishing their master’s degree. A masters degree provides you with the more in-depth knowledge you need to enhance your skills and abilities, but it can also be a newfound foundation for a better career. Either way, the more profound knowledge you learn is an advantage for you to get ahead in whatever field you choose since having a master’s degree can give you an edge over other applicants who may have only graduated with a bachelor’s degree. It allows you to meet mentors and other inspiring individuals in the same field. People who will teach you in your masters class are individuals who have extensive experience, and in-depth knowledge of the topics they are teaching. Most likely, you will be meeting teachers who can become your mentors or your inspiration, who also happen to focus on the same field as you do. When you go to seminars and training, they will be the same teachers you will meet. So seeing them or communicating with them often in your master’s class will allow you to develop rapport and connection with them. These connections and rapport you develop while getting your masters degree can be very beneficial when you are positioning yourself to get a promotion because these people know more people who can help you. They may even be the very same people who will decide whether you get a promotion or not. Naturally, you need connections if you want to get ahead. It can prepare you for future challenges in your career. There can be many challenges an educator must go through throughout their career. However, a masters degree can prepare you for these challenges. With the help of the more in-depth knowledge and insights you have learned in your master’s classes, you can provide solutions to these challenges. You may even prevent these problems from happening if you can apply the knowledge you have learned appropriately. There are no downsides in investing in your career by enrolling in a Masters Degree in Education. It can only help you become better by enhancing your skills, knowledge, and techniques that allow you to be the best educator you can be. This entry was posted in Tutoring and tagged Masters Degree, Rutgers Univesity.